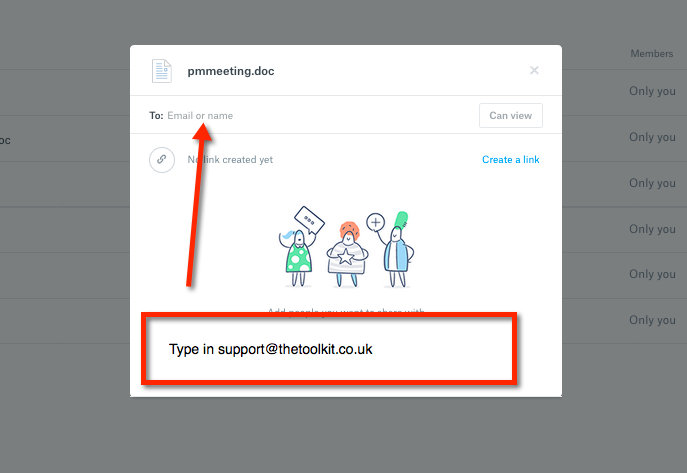 To get around this, and to make it easier for you to share these items hassle free, we have a Dropbox account that you can share your website assets to... for free! All you need to do is sign up for a Dropbox account, and get started right away. 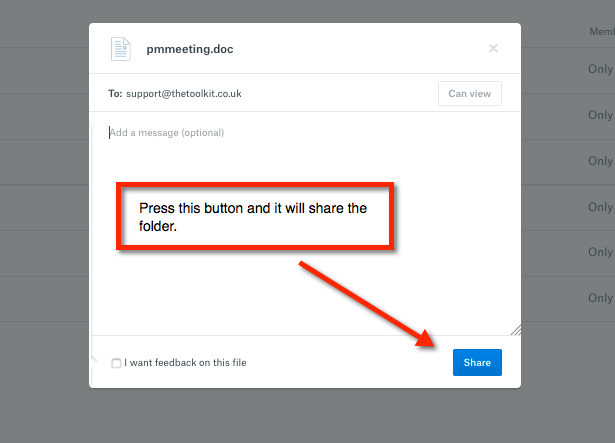 Step 1: Create a folder in your Dropbox account. Give it a name such as "Website Images" or if you want, you can create a folder for each page of your website. Step 3: Share your folder with us! Simply ask your project manager for the email address to send the invitation to, and hey presto! We have access to the folders, saving you effort and time. See screen shot below for visual instructions. We hope that helps!